Our focus today is Proverbs 1. If you haven't read it yet, you can read it here. Today's thoughts are from Linda Flores. Linda and I met several years ago when we both lived in the same small town in SW Missouri. 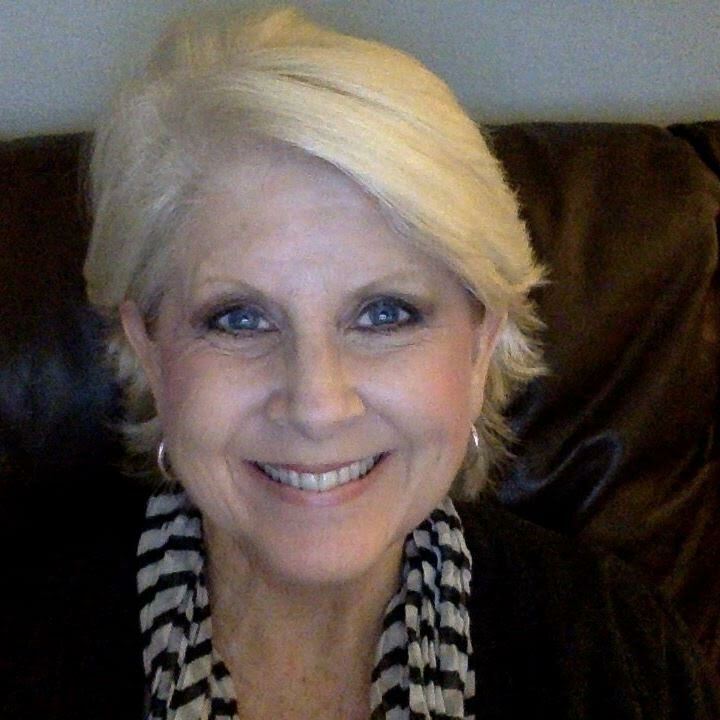 It was just a few years later that her husband's ministry led them to Florida, and we lost touch - until the wonderful ministry of Facebook reconnected us! Now our families are grown and scattered, but we still continue to chase after God. I hope that you are ministered to as she shares the example of her friends who are living life under the hardest of circumstances, and continuing to trust God. I have been reading Proverbs 1 over the past couple of days, and thinking over the text as it unfolded with the description and purpose of the proverbs, then the importance of embracing wisdom...then the stern warnings of rejecting that wisdom. It seemed to end in a harsh way, until verse 33 "but......whoever listens to me, will live in safety, and be at ease, without any fear of harm." It reminded me of my friend Kelly and her son Greg who has been in a coma and rehabilitation center in Atlanta for the past 4 months. Kelly and her husband John are close friends of my husband and I, our kids have grown up with their kids, and they also go to our church where John is the grounds administrator and Kelly is a teacher at our school. In Jan. 1982, Kelly was a flight attendant for Air Florida. 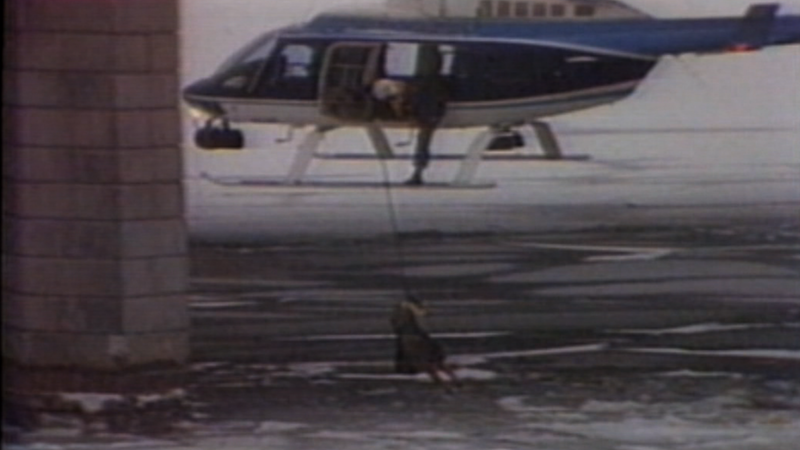 The plane crashed into the Potomac River as it left Washington D.C., and there were only 5 survivors...Kelly was the only crew member who survived. 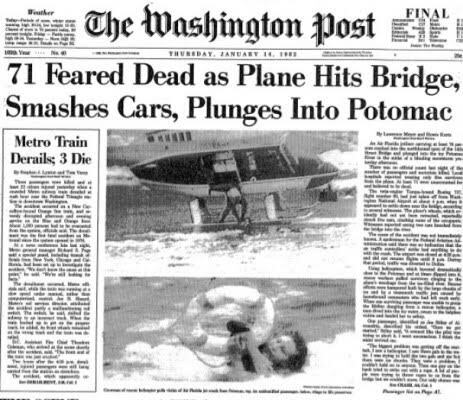 I remember vividly watching the news, the helicopter lifting a female flight attendant out of the icy Potomac and taking her to safety on the bank...this was Kelly! Her testimony is gripping!!! She was not a Christian at the time...she had not really rejected God, but hadn't ever thought much about it. When she was under the water, right after the crash, she said that she cried out to God. She had heard enough to believe that he existed, but didn't know anything more. She said that she was given peace in the middle of her desperate situation, even through the fear, freezing water and ice and death all around her. Fast forward: she was in the hospital, broken bones, operations, lacerations, and a nurse came and ministered to her telling her she knew she could lose her job, but she led Kelly to the Lord anyways, right there in the hospital. Kelly was confused and saddened, and feeling guilty about being a survivor since so many perished. She was questioning herself about having accepted Christ since she didn't even know what to do and praying for direction and what to do next. Hundreds of people all over the country were sending her flowers, cards, etc. because of the news. She received a package and when she opened it saw it was a Bible! When she opened it up there was a note from another flight attendant from California (which she still has today), and it said, "I don't even know if you are a Christian or not...but God prompted me to send you a Bible." The sender had marked the book of John and directed Kelly to begin reading there, and she did!! That was the beginning of Kelly's amazing journey! The day after Mother's Day, this year (2016), is when they found out about their middle child, Greg, who had been in a car accident in Atlanta and suffered severe brain damage, and was in a coma. Kelly has been by his side ever since, never coming home. We've been up there to visit, and it is such a sad situation, but Kelly and John have remained focused on God and his promises that he will not leave them or forsake them... and they continue to believe that "whoever listens to me, will live in safety, and be at ease, without any fear of harm."